Actilangue was established in 1977 by Paul Ceccaldi, the Executive Director. He is responsible for all aspects of the program, and is on hand to assist and advise students. Mélissa Spadaro is the Director of Studies. The school building is located in the heart of Nice, near the Hotel Negresco. 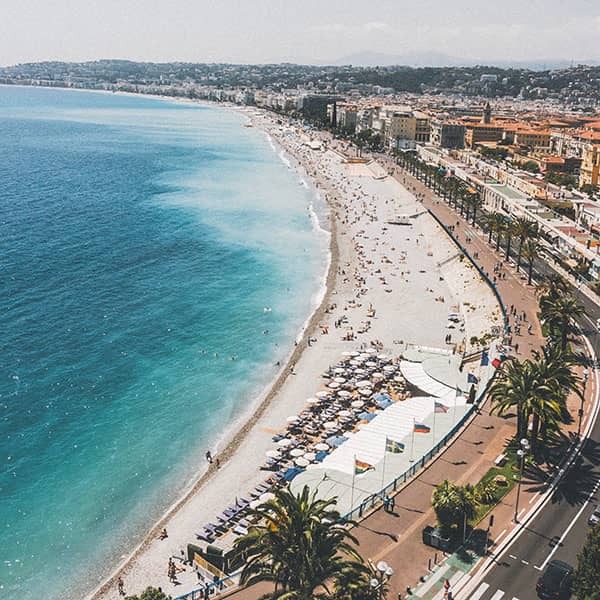 The beach and the famous Promenade des Anglais are only a two minute walk away. The Actilangue language courses are conducted solely in French by experienced instructors. All teachers are University graduates and have post-graduate qualifications and experience in teaching French as a foreign language. Most also have other areas of expertise (literature, art, history, etc.). In addition to their academic credentials, teachers are selected for their ability to stimulate students in their studies of French. Why to enrol for a course at Actilangue? Actilangue is referenced in the Language School Directory published by the ” Agence de promotion du FLE ” in France. The latest direct teaching methods are applied in a friendly, relaxed atmosphere guaranteeing optimum intensity and maximum individuality. 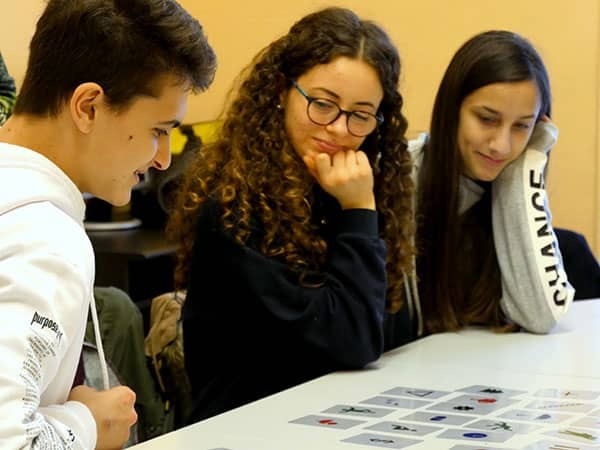 It will help the students to develop every aspect of the language skills that they will use both inside and outside the classroom. All students use materials developed by Actilangue, including textbooks FRANÇAIS LANGUE ETRANGERE 1, 2 and 3. Materials are periodically reviewed to ensure that students have the most suitable and up-to-date books. A special feature of the Actilangue programme is the emphasis on conversational French. Students in the intensive courses have either one or two lessons in small conversation groups. Students are grouped by age and mutual interests in addition to their knowledge of French. Being grouped by age and mutual interest means that conversations focus on topics of interest to all. The school was founded in 1977 and has a great experience in teaching French as a Foreign Language. This guarantees the excellent quality of the courses. The school is located in the centre of Nice and is only five minute walk away from the beach. The school arranges different types of accommodation of excellent quality at very good rates. The school offers a leisure and sport programme as well as excursions during the week, Saturday and Sunday. cultural metropolis and international holiday resort. Its mild climate and unique geographical location between the Maritime Alps and the Mediterranean Sea make it as attractive in winter as in summer.